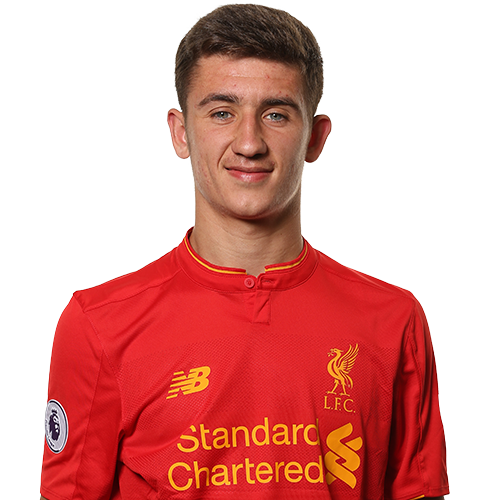 Cameron Brannagan has been at the Academy since he was U9 level. The youngster likes to take up a position just behind the frontman. A flexible talent, Brannagan can also operate on either wing. A creative and inventive midfielder, Brannagan has the ability to fashion opportunities for his teammates as well take them himself. A committed student, he has appeared for the Reds at U18 level.